Classic Thai flavor. Real Thai, real easy. 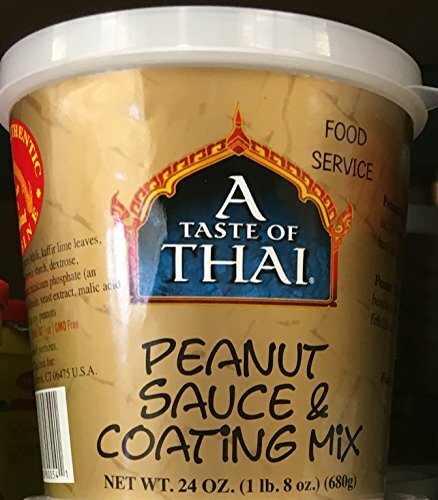 Authentic Thai Taste: Simply combine this mix with coconut milk for the popular Thai flavor. Use as a marinade, pasta sauce, even as a dip for fresh vegetables. Preservatives free. Trans fat free. MSG free. Gluten free. Produced in Thailand.